Although I'm not currently subscribed to any beauty subscription boxes I have subscribed to a couple in the past. Accepting the delivery of my box was never really a problem for me as I work freelance and spend a lot of time at home, dad works from home and mum works part time, so there's usually somebody in the house. It did cross my mind though what I would do if I worked full time and nobody was home to accept my box. 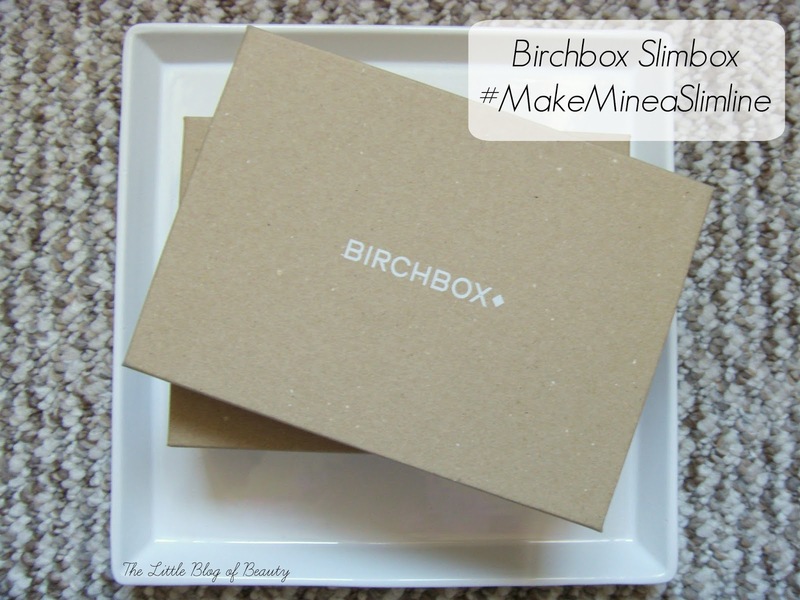 Birchbox have obviously been thinking about this too as they've now introduced Slimbox. From the 2nd February both new and existing subscribers will be able to opt in to receiving the Slimbox. They're not getting rid of the bigger boxes (now called the Classic box), it will be up to you which one you want to receive. 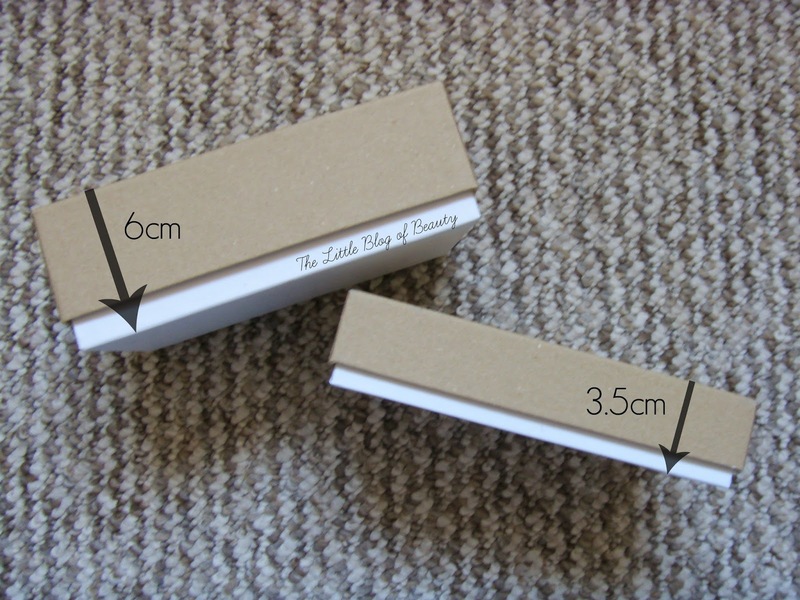 At just 3.5cm the box is small enough to fit through your letter box, so if nobody is home to accept the delivery they won't have to take it away again. A few things to bear in mind about the Slimbox. Obviously some samples might not fit in there, but if that is the case they'll pop in an additional sample to make up for it. So the contents of the Slimbox may vary slightly from the Classic box, but it will be worth the same. You also won't receive a pouch to save on room but you will still receive any cards/leaflets etc. Finally if you decide to try out Slimbox it's not forever, you can switch back again if you want to. You can find out how to opt in for Slimbox here. I didn't just receive an empty box I did receive the Birchbox Loves February box* and I'll do a separate post for the contents soon (spoiler - I think it's a good one!). If you're already a subscriber will you be switching to Slimbox and if you're not would this encourage you to subscribe? I got the email and considered switching to slim but I like reusing the boxes (with a bit of decoration they make great gift boxes), they always leave mine behind the plant pot anyway so I never miss the delivery!